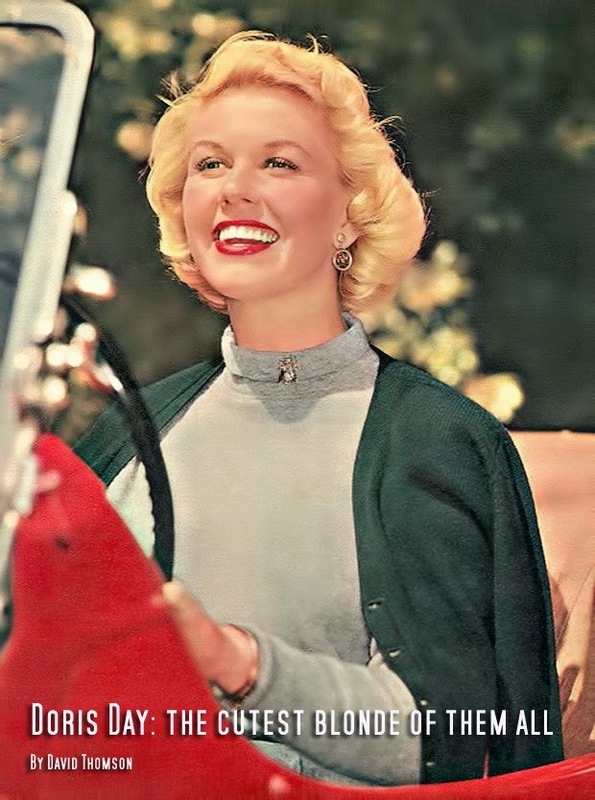 George Michael sang "you make the sun shine brighter than Doris Day". 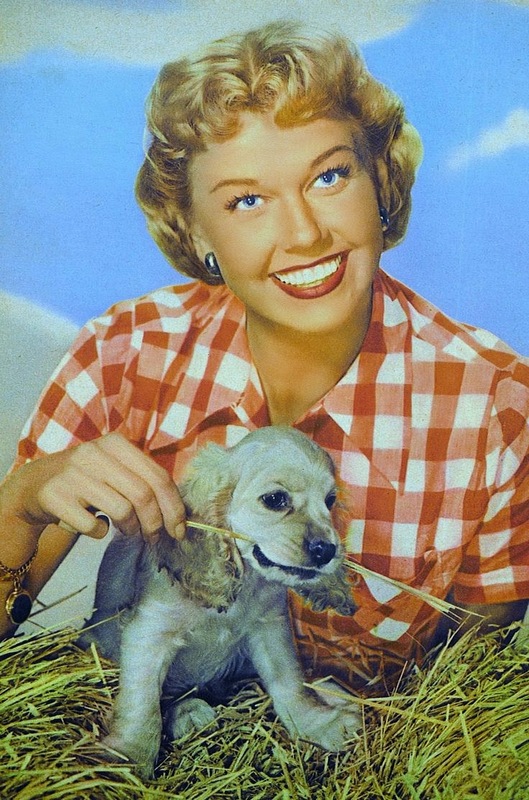 That perfectly sums up the radiance of Doris Day and today is her 90th birthday. She has a bad fear of flying. In 2004, she was awarded the Presidential Medal of Freedom by George W. Bush. She didn't attend the ceremony because she didn't want to fly there. She is the last living performer mentioned in "Look at me, I'm Sandra Dee" from the movie Grease. She refuses to allow any of her songs to be played in any movies that feature swearing. 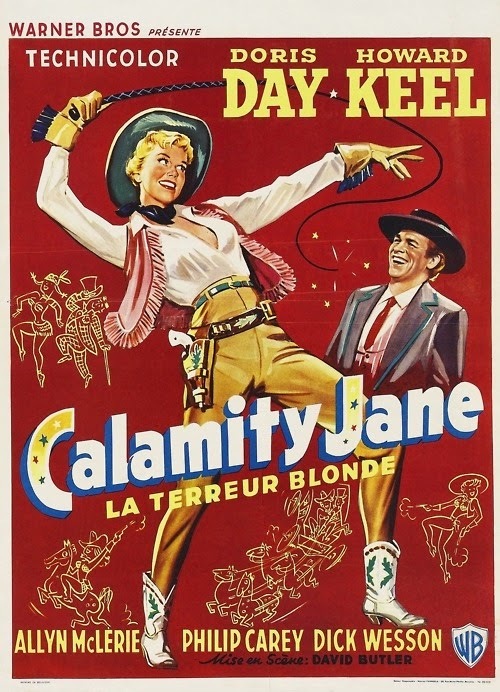 Her favourite movie she has starred in is Calamity Jane (1953). 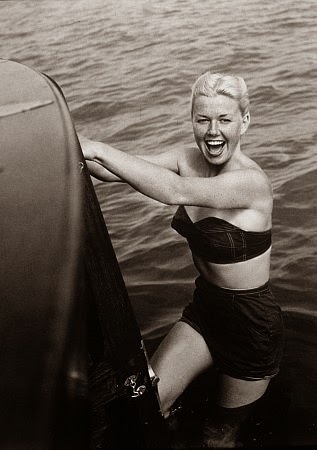 Her childhood idol was Ginger Rogers. She was a heavy smoker, but thankfully quit in 1951. She is a lover of animals. She has founded several organisations devoted to the welfare of animals.